Through engagement with the research community, Research Vocabularies Australia will grow to cover a broad spectrum of research fields, across sciences, social sciences, arts, and humanities.  The Australian National Data Service (ANDS) offers several options for our partners to give feedback about vocabularies and content in Research Vocabularies Australia. The inclusion of vocabularies which may be of use to the Australian research community is within the scope of Research Vocabularies Australia. If you know of a vocabulary which you would like to be published or available via Research Vocabularies Australia, please click the Feedback button displayed at the bottom right of the page to provide your suggestion/request. Navigate to the vocabulary description in Research Vocabularies Australia. Click the Feedback button displayed at the bottom right of the page to open the Feedback form. By following these steps, the vocabulary of interest will automatically be captured with the feedback you have provided. This information assists ANDS in forwarding the feedback to the correct vocabulary publisher for consideration.